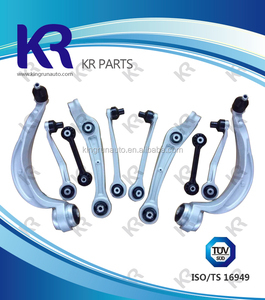 EVER-WELL-BEING AUTO PART CO., LTD.
Hangzhou Ekko Auto Parts Co., Ltd.
We have our own R&D development center to keep our item launched first step in the market . Sampls charge is refundable when order is up to a certain quantity. 3. How long is the lead time of the samples9 For existing samples, it takes 3-5 days . 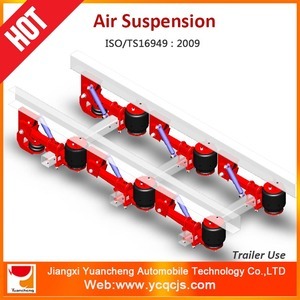 All the equipment of suspension production line adopt digital technique . . But you can save the freight if your order is up to a full container or more. We support logo print&label print&stamping , normally the print is free. 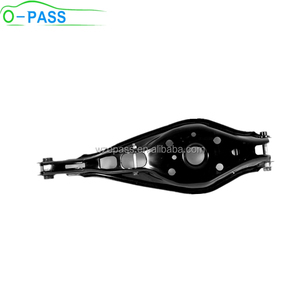 Wenzhou Opass Auto Parts Co., Ltd.
Suzhou Kingrun Auto Co., Ltd.
Yuhuan Xinggu Auto Parts Co., Ltd.
Zhejiang Dehong Auto Parts Co., Ltd.
Ningbo Vambo Trading Co., Ltd.
Ruian Mu Sen Auto Parts Co., Ltd.
Ruian Tahiti International Trading Co., Ltd.
4. after sending, we will track the products for you once every two days, until you get the products. 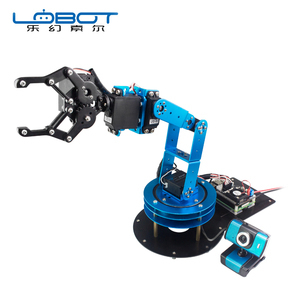 2.We welcome you to our factory or ask a third party to inspect the factory. We will tell you the exact delivery date before placing the order. Taizhou Hehe Metal Materials Co., Ltd.
By Air, it can only send to your airport station, but for heavy order, it can save cost and fast. 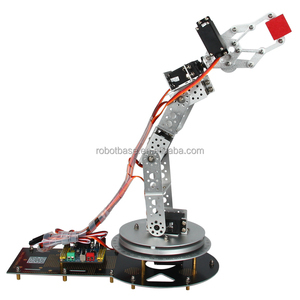 We are able to deal with both large and small quantity orders for overseas customers. Not only we are able to supply large quantity order, but also we can organize small quantity complex order as well. Tianjin Joyce Technology Co., Ltd.
Q2. What are your terms of payment9 A: T/T 30% as deposit, and 70% before delivery. Q4. How about your delivery time9 A: Generally, it will take 30 to 60 days after receiving your advance payment. Q5. Can you produce according to the samples9 A: Yes, we can produce by your samples or technical drawings. 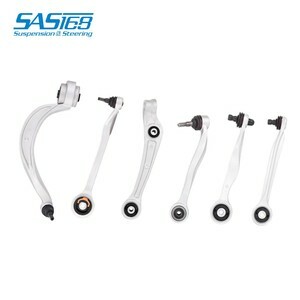 Alibaba.com offers 3,961 control arm kit products. About 1% of these are other toys & hobbies. 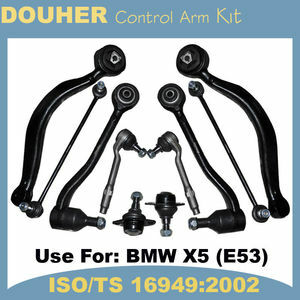 A wide variety of control arm kit options are available to you, such as free samples, paid samples. 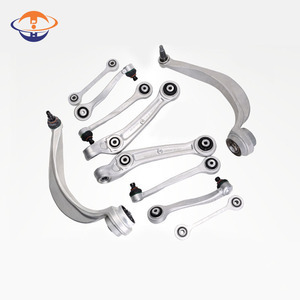 There are 3,967 control arm kit suppliers, mainly located in Asia. 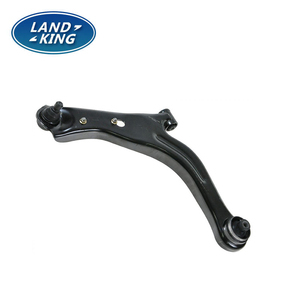 The top supplying countries are China (Mainland), Hong Kong, and Taiwan, which supply 98%, 1%, and 1% of control arm kit respectively. 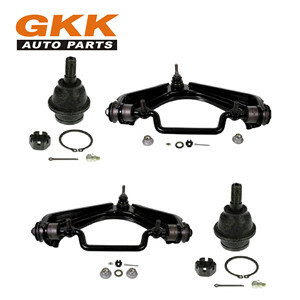 Control arm kit products are most popular in North America, Western Europe, and Northern Europe. You can ensure product safety by selecting from certified suppliers, including 540 with ISO9001, 437 with Other, and 173 with ISO14001 certification.